When Christen Shepherd adopted four children from foster care she jumped into the treacherous waters of raising traumatized children. 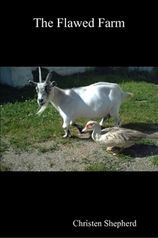 Because of mammoth tantrums, explosive rages, destroyed rooms, and unending grief, Shepherd enlisted the help of a Child and Youth Counsellor, Lisa Highfield. The Promise is a raw and compelling read. It offers insight into the behaviours of adopted and foster children, gives hope to struggling families, and is a must-read for adoptive parents who are at a loss after bringing wounded children into the family. Visit the official site of The Promise here. "Last month at the NACAC conference, I had the pleasure of meeting Christen Shepherd and Lisa Highfield who are co-authors of The Promise. I stopped by their table and after talking to them about adoption of older children from the foster care system, I was immediately intrigued. I purchased the book and I was half way finished by the time my plane landed in DC. I knew after just the first few pages that EVERY person considering adopting a child or sibling group from the foster care system should read this." 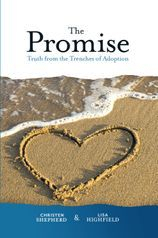 "The book relates the real journey of adoption for many families. Christen shares very personal details of her family’s struggles in bringing four children who have experienced trauma and loss into their life. Lisa adds her perspective both as a helper in the family and a professional in theory and practice of parenting traumatized children. The result is a powerful read that will provide anyone who is involved in adoption with a great deal of important information and insight into the journey of adoption. As Christen and Lisa say in their introduction – “ Together, our aim is to assure struggling parents that they are not alone, to provide support, practical information, and the strength to carry on – no matter how hard- to uplift parents as they provide a bright future for a child who has already been denied too much.” This book accomplishes this goal and more." Adoption Council of Ontario, newsletter August 2013. 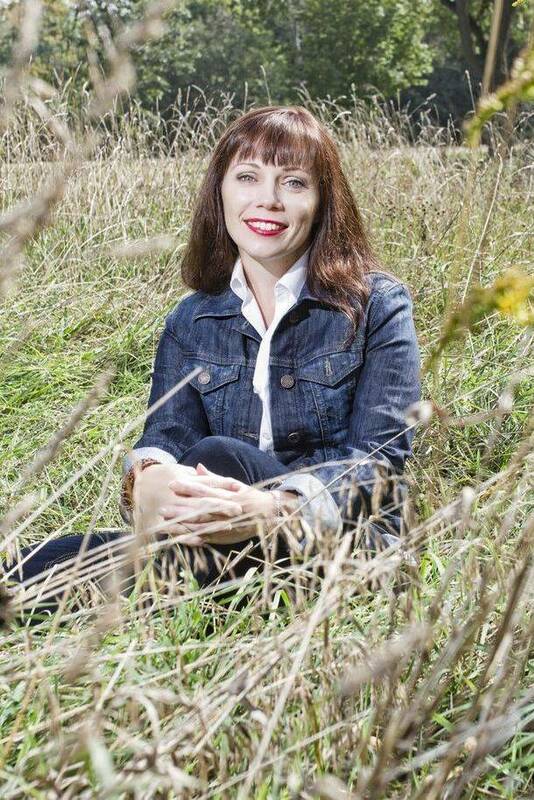 Although she grew up with parents in the music business, author Christen Shepherd held one lifelong dream: to live on a farm. After suffering a grand mal seizure, Shepherd finally took the steps necessary to realize her childhood wish and moved her family to a small hobby farm. In this vivid memoir, Shepherd weaves readers through the trials of realizing a dream in the hilarity of the unknown. The farm is not as bucolic as she'd hoped. Finding herself doing things she didn't anticipate, like milking a cat and catching a runaway llama, Shepherd learns to love each flawed animal, and in doing so, comes to terms with the flawed aspects of herself. Above all else, The Flawed Farm is a true story of risking failure in order to pursue a dream, and about the peace that comes from truly becoming oneself.